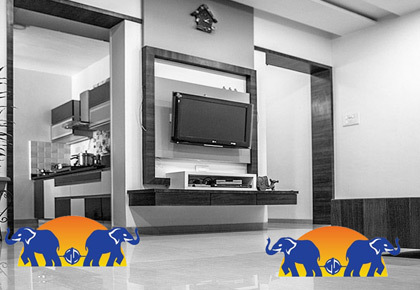 Pidilite provides content on home design, trends, solutions. With this, the company is hoping to leverage the familiarity that Fevicol brand has with consumers and increase its influence on their lives. 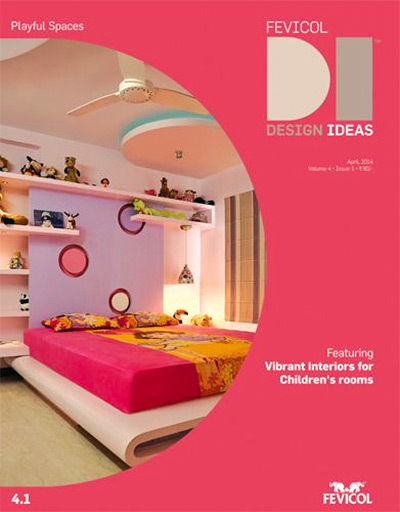 Pidilite has been testing the waters as a solutions provider for home design and décor. Photograph: Courtesy Fevicol. Sneha Joshi, a homemaker from Mumbai, was looking for an interior designer. She did what every young homemaker does these days: She googled. She says she was quite surprised to stumble upon a site, fevicoldesignideas.com that seemed to offer what she was looking for. Being familiar with the brand as an adhesive and having followed its humour-laced quirky advertising for years, she clicked on it. Not only did she find enough styles and ideas to engage her attention, she was also able to reach out to a group of interior designers registered on the website to get the work done. For nearly a year now, Pidilite has been testing the waters as a solutions provider for home design and décor. Taking its brand equity into an area that has been largely dominated by a clutch of unorganised players in the past, it is hoping to convert customers such as Joshi into ambassadors for the new initiative. 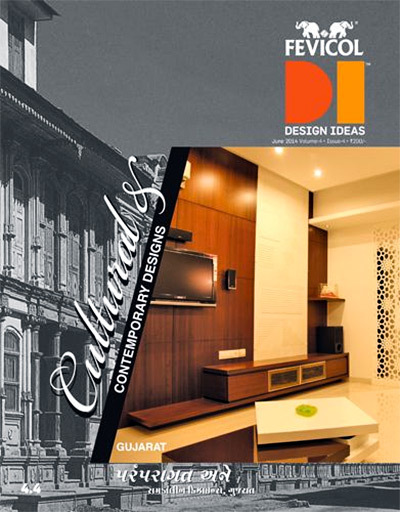 Fevicol's design books offer ideas for decor as does its site. Photograph: Courtesy Fevicol. In this, the company is hoping to leverage the familiarity that Fevicol brand has with consumers and increase its influence on their lives. Besides, this allows it to, slowly but steadily, transition from being a product brand into solutions provider within the larger design and decor space. Experts say the initiative gives Fevicol a wider canvas. It also keeps people coming back to brand on many more occasions, helping create greater stickiness. "Fevicol has been publishing its 'Furniture Books' for the last 28 years, with the objective of helping carpenters and consumers connect with each other for their requirements. In the internet age, the books were digitised, but we saw an opportunity to give customers much more, beyond adhesives," says Salil Dalal, president, sales and marketing, Fevicol division, Pidilite Industries. Apart from giving consumers access to interior designers, architects and carpenters, the website also allows service providers and consumers to interact and post their home design and decor ideas. The website also provides content on new trends and solutions, besides giving consumers tips and tricks to make their homes look better. Fevicol's website provides content on new trends and solutions, besides giving consumers tips and tricks to make their homes look better. Photograph: Courtesy Fevicol. Pidilite, based in Andheri, Mumbai, is not the only company to walk down the home-decor road. Almost a decade and a half ago, its suburban neighbour Asian Paints, located in Santacruz, Mumbai, ventured into home painting solutions, signaling its intent to engage with its target audience, beyond its core business of selling paints. The home painting solutions department of Asian Paints essentially takes care of a consumer’s painting requirement, from choice of colour to application. In recent years, this service has been extended to cover water proofing and wood solutions, venturing into the space of décor solutions too, where the company takes up home makeover projects for interested consumers. Asian Paints has also developed a whole ecosystem around this extension, involving on-ground retail and experience zones as well as an online platform, where consumers can log in and see what the company has to offer within home solutions. It is also using this platform to push products from its recent acquisitions -- sleek modular kitchens (acquired in 2013) and ESS ESS bathroom fittings (bought in 2014) apart from launching some of its own. 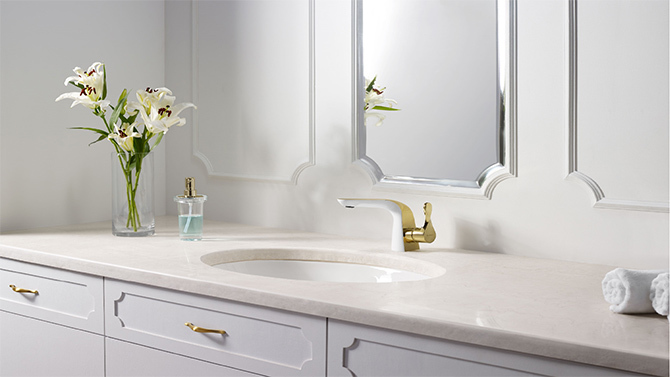 This includes the ‘Royale’ branded premium line of bath fittings, which borrows its name from Asian Paints’ popular paint range. While Dalal of Pidilite says that it is too early for his company to evaluate a diversification exercise into home makeover projects (where the company undertakes projects for clients), experts see it as a natural extension sometime in the near future. “In a sense, it is a necessity given the evolution of the consumer,” says N Chandramouli, CEO, TRA, which brings out the annual Brand Trust Report. 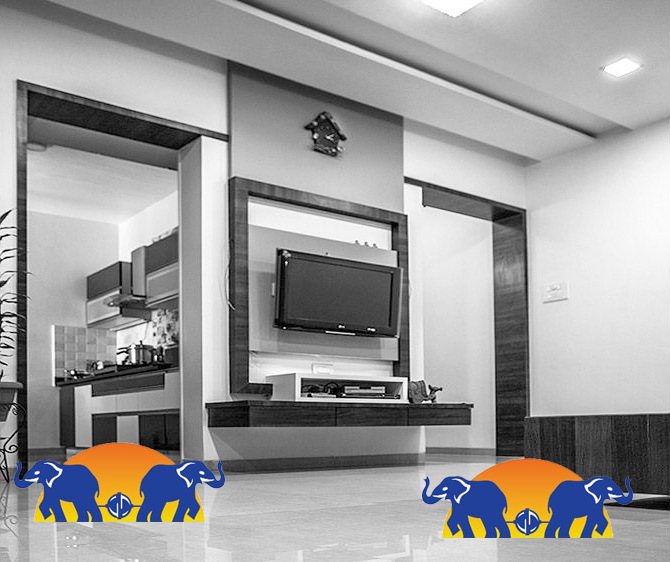 “Adhesives, wood finishes, water proofing products, areas where Pidilite is present, are tools that are involved in the home makeover process. As products, they are commoditised, with barely any brand differentiation. These are spaces that are also seeing increasing competition from regional players that are priced cheaply. For companies such as Pidilite then the next step in the evolutionary process would be to enter categories that allow it to be more well-rounded and holistic and also give it better margins,” he says. Fevicol is setting the stage for a larger play in the consumer space. Photograph: Courtesy Fevicol. Pidilite, while unwilling to discuss the business potential in home décor or the investment it is making, has taken the first tentative steps in this direction, providing Fevicol-recommended contractors, mainly in the furniture and woodwork space, in cities such as Mumbai, Nasik, Bengaluru and Chandigarh. Those wanting trustworthy service providers within carpentry therefore can count on the recommendations given by the company without the firm actually undertaking the project itself. This is clicking well with consumers, Dalal claims. “Over and above this,” he says. “In Punjab and Haryana, Fevicol has also launched an offer where consumers get furniture consultancy for free. 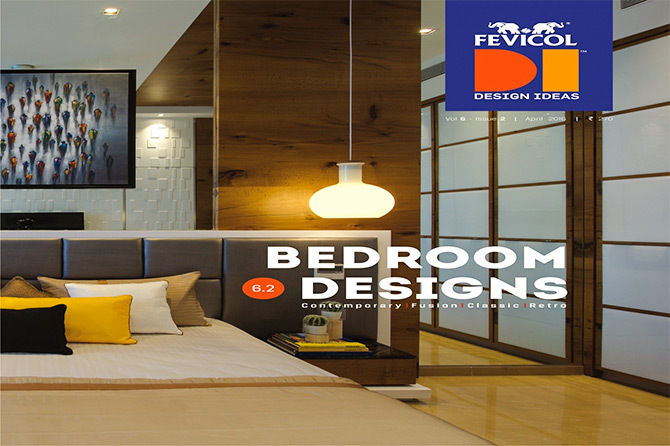 Prospective customers can request for a Fevicol furniture expert to visit their homes, get quotations from them and plan their space accordingly,” he says. In an age where brands want to inhabit every space that their customers do, seeping into their consciousness 24x7, Fevicol is quite evidently setting the stage for a larger play in the consumer space. But the challenge would be to keep the consumer smiling while reaching out for a larger share of her wallet.